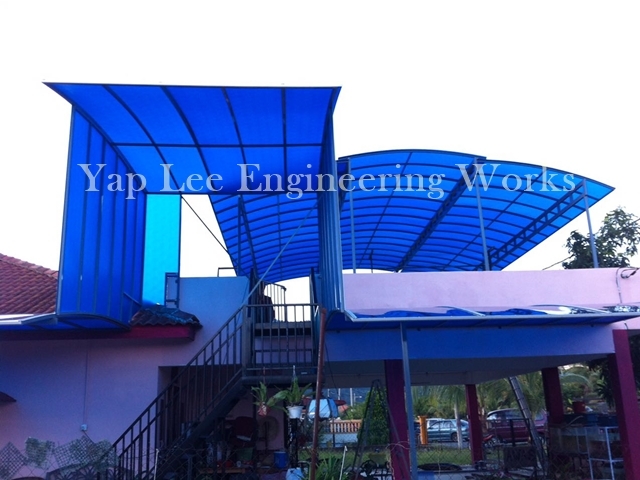 Please feel free to contact our awning system installer in Kuala Lumpur for consultation on design & installation service of our awning products like metal awning, skylight awning, glass awning, polycarbonate awning, and wooden pergola awning, of various buildings in Kuala Lumpur, Klang Valley, Selangor and other places in Malaysia. 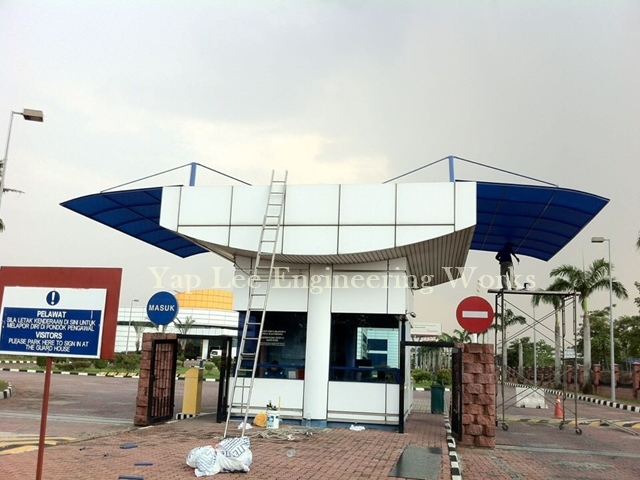 Call our awning contractor company now to know more about our awning products & services in Kuala Lumpur & Klang Valley or Email our awning specialist should you have any enquiry about our awning system for home, commercial or industrial properties in Malaysia. 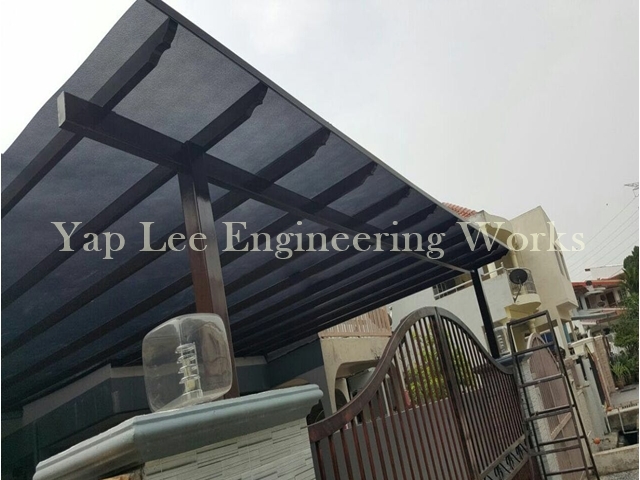 ©Copyright 2019 by Yap Lee Engineering Works - Awning Contractor Malaysia.